My son n' heir is 16 tomorrow. How did he get all grow'd n' stuff? 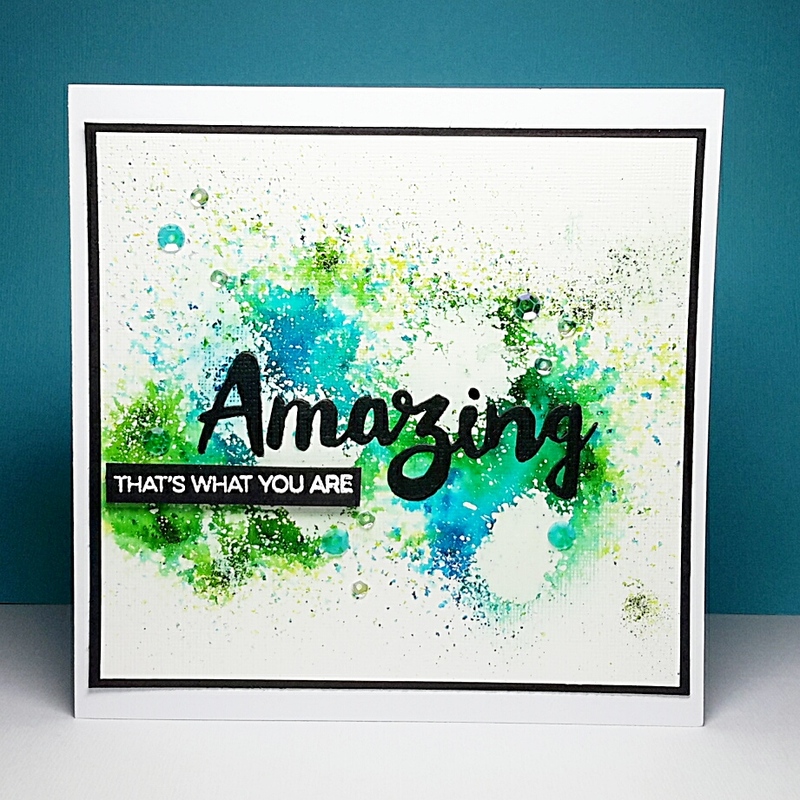 Wow, not only is Oliver amazing but so is your card! Love, love the background! Happy birthday to Oliver and many more! Hi Jane, fabulous card, love the design and colours.